Swing up the fender to make removing the rear wheel quick and easy. Read how to do it. How to tell the year from your VIN number. How to tell the year from engine and frame numbers. Ten bad things other people do to your Bullet. 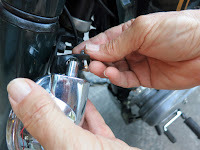 Adjusting the valves made really, really simple. My kickstart-only Bullet won't start. Now what? What's in my tool kit? What else should be? Got a question? For technical advice go to these experts on Yahoo groups. 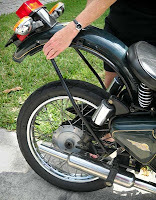 Quick and dirty fix for broken Royal Enfield turn signals. The worst part of a Royal Enfield is part No. 113066. Do you know the difference between Girder and Springer front suspensions? The easiest motorcycle safety tip you'll ever get. You'll love it. 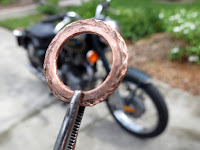 Solve oil leaks by bringing battered copper washers back to life with heat. 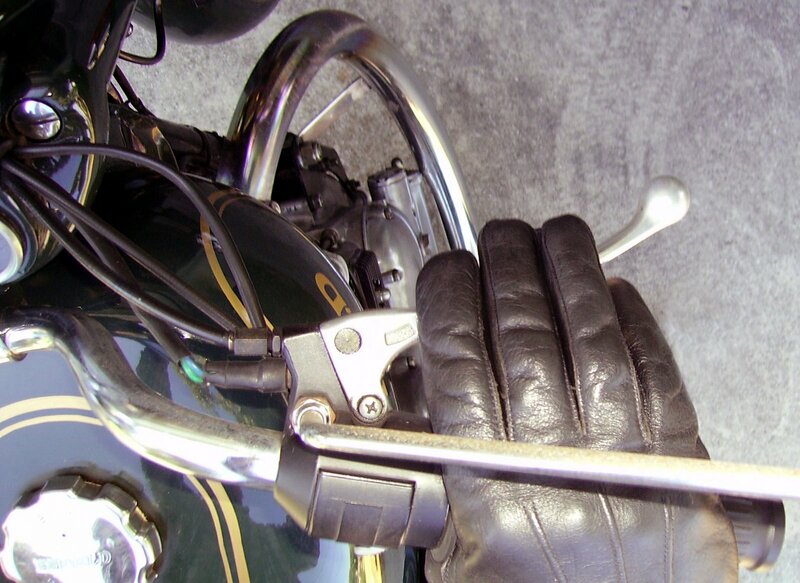 Make your left-shift four-speed linkage shift the way it's supposed to. 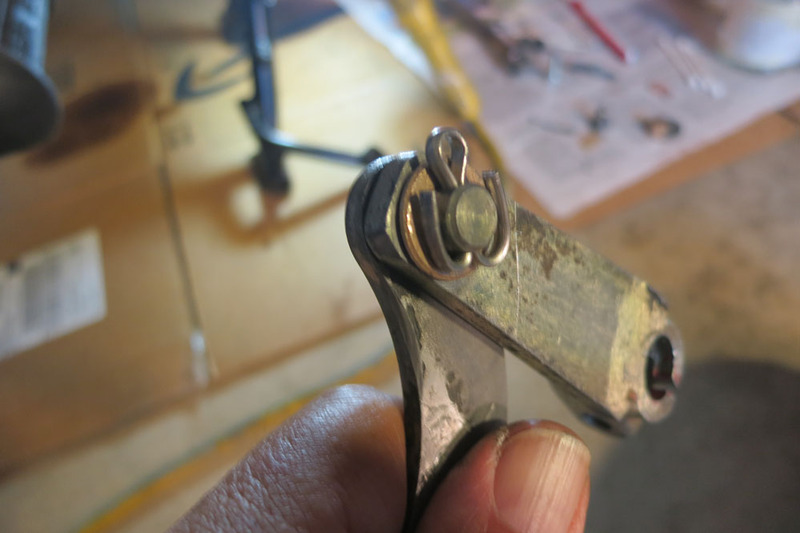 Tim's front brake link-rod adjustment procedure improves stopping power.